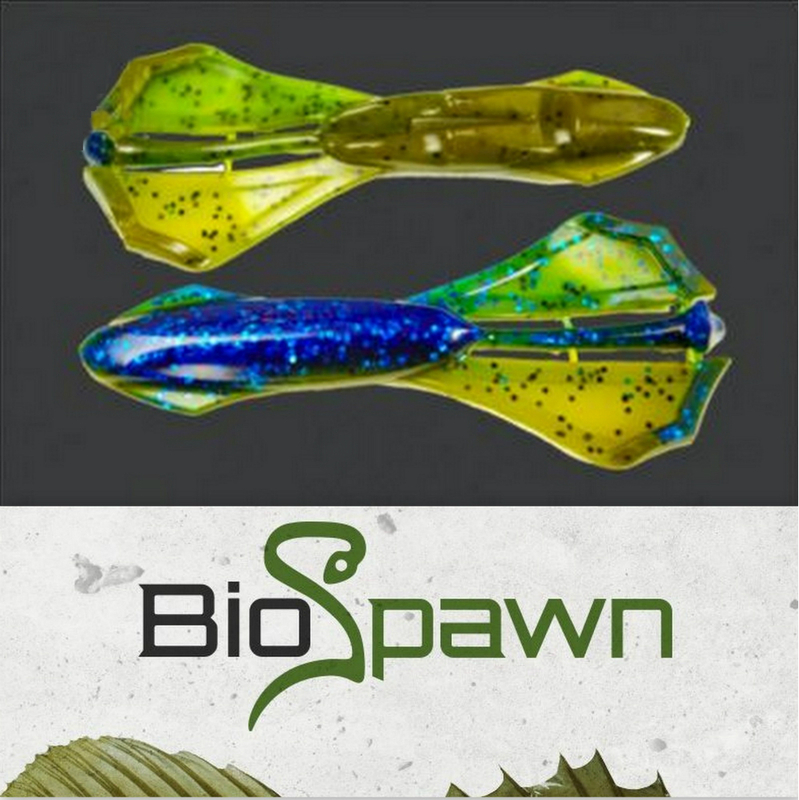 We engineered the 4" VileCraw to be one of the most versatile craws on the market. It has a patented claw design with unmatched action and a paddle-tail antennae sensitive to the slightest motion. Plus our innovative hook-slot means less snags and better hook-sets.